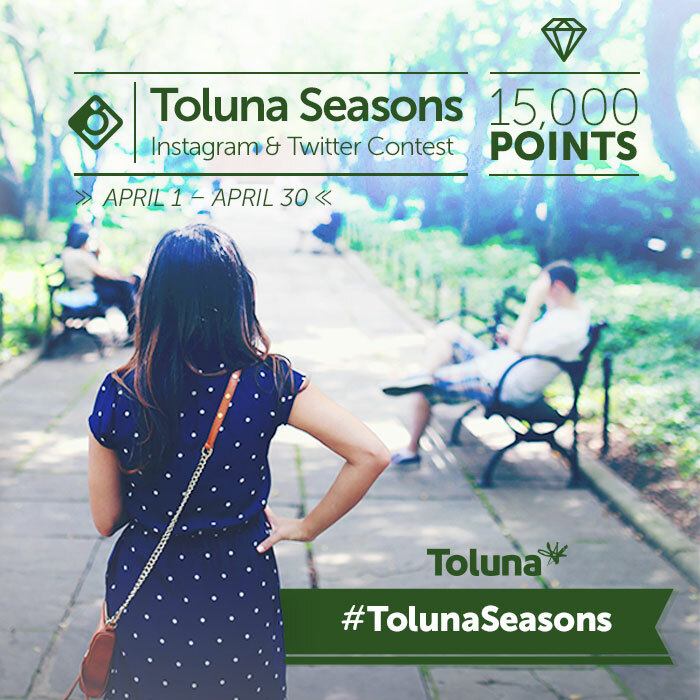 Enjoy the changing weather, and you could win 15,000 points in #TolunaSeasons! Whether you’re enjoying springtime or autumn, take a moment to enjoy the changing seasons and share it with Toluna! 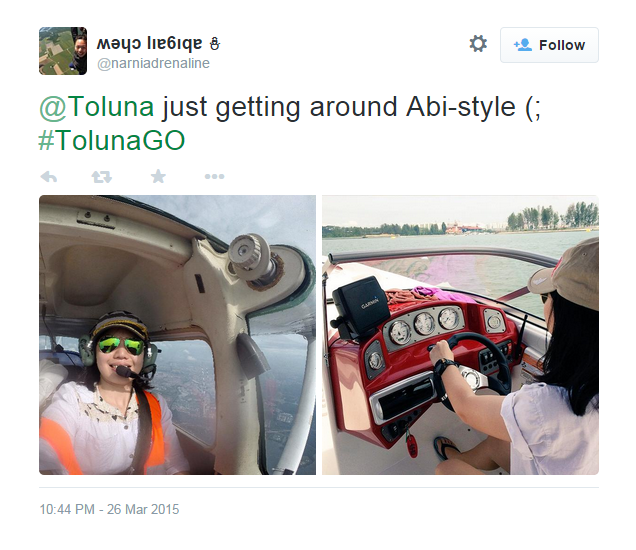 Enter our new Instagram and Twitter photo contest: #TolunaSeasons! As always, there will be two winners who take home 15,000 points each – one selected from Instagram and the other selected from Twitter. Show us your favorite part of the season around you: whether it be blooming flowers or colorful leaves! This contest is Instagram & Twitter Exclusive. 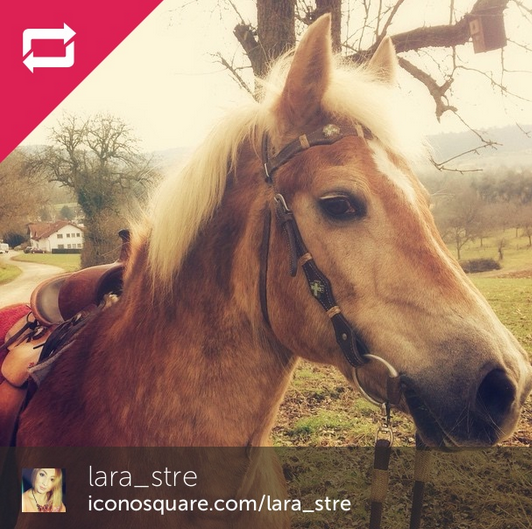 You must post your photo between 1 April and 30 April to participate. And we’re proud to announce the March Instagram contest winners of #TolunaGO: @lara_stre from the Instagram entries, and@narniadrenaline who entered via Twitter. They will each be winning 15,000 points. Congratulations! Best of luck to those entering #TolunaSeasons! We look forward to seeing your entries.